Mercedes-Benz USA, LLC (MBUSA) is recalling certain 2019 Mercedes-Benz C300, C300 4Matic, C300 4Matic Cabrio, C300 4Matic Coupe, C300 Coupe, C300 Cabrio, C43 AMG, C43 AMG Cabrio, C43 AMG Coupe, CLS450, CLS450 4Matic, CLS53 AMG 4Matic, E53 AMG 4Matic, E450 4Matic, E450 4Matic Coupe, E53 AMG 4Matic Coupe, G550, and G63 AMG vehicles. The Central Powertrain Controller (CPC) control unit could reset while driving, possibly causing an engine stall. MBUSA will notify owners, and dealers will update the CPC control unit software, free of charge. The recall is expected to begin December 28, 2018. 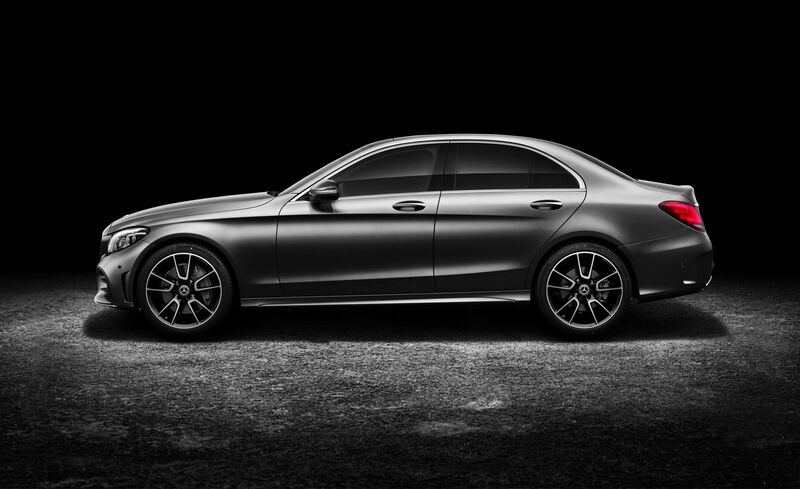 Owners may contact MBUSA customer service at 1-800-367-6372.